All ready to explore Key West for a week - but there's still math homework for Finn! Today was AWESOME!!! My cousins came today. We walked down the harbor and did a lines contest. Sarah won the first contest but I won the second one. We also decided we want a boat. We are having a low and big cockpit and we want to have 2 wheels so it’s easier to see when we sail. No dog park today. We just walked Hoolie # BORING. For dinner we had chicken rice and beans. That’s all we really did today that was worth going on the blog BYE!!! The crew from up north got up at 3:15 to make it to the airport for their 7:00 am flight.It was a non stop flight from Hartford, CT to Ft Lauderdale, the best kind. While they were in flight we tackled the herculean effort of cleaning out the aft cabin of all things that it accumulated over the past four months. Out it all came and went into various cubbyholes, surprising how many cubbyholes you can find on a boat if pressured. We thought it was a little cool at 68 this morning but we got an entirely different opinion from the crew up north. 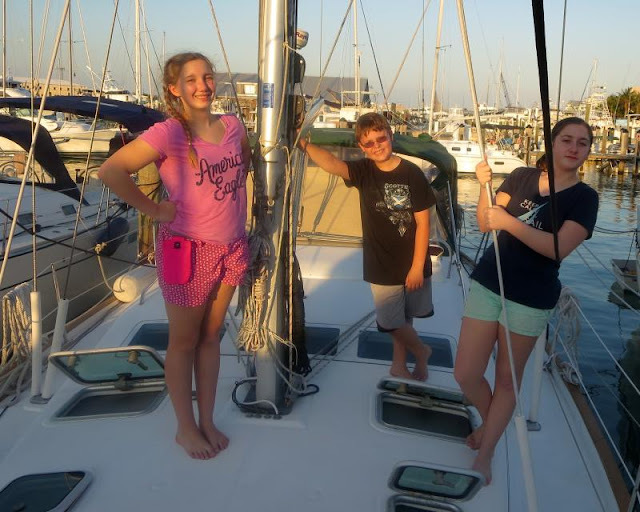 We'll plan out the week tomorrow after fitting four adults and three grandkids on a 42 ft sailboat. 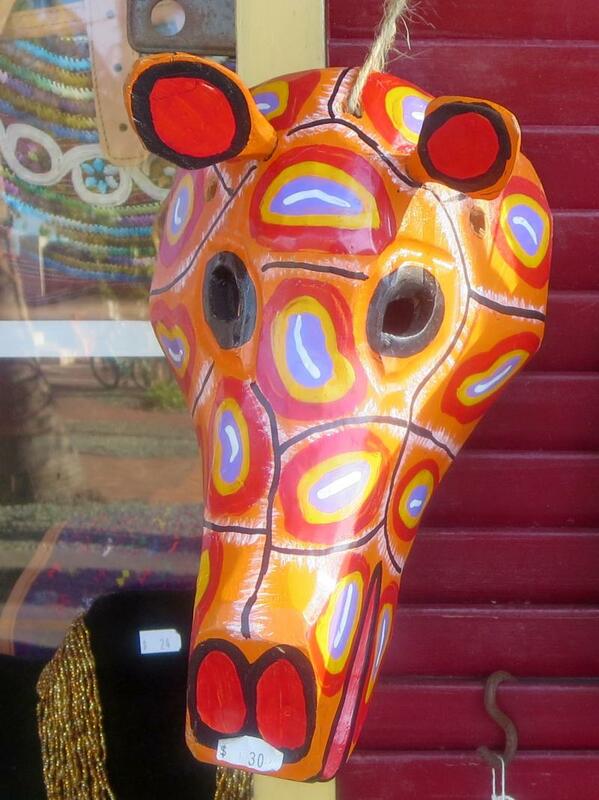 Now it's time to explore Key West anew.